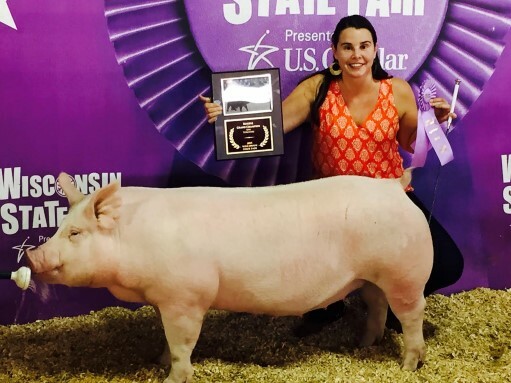 2018 WI State Fair was successful for Walsh Family Farm! 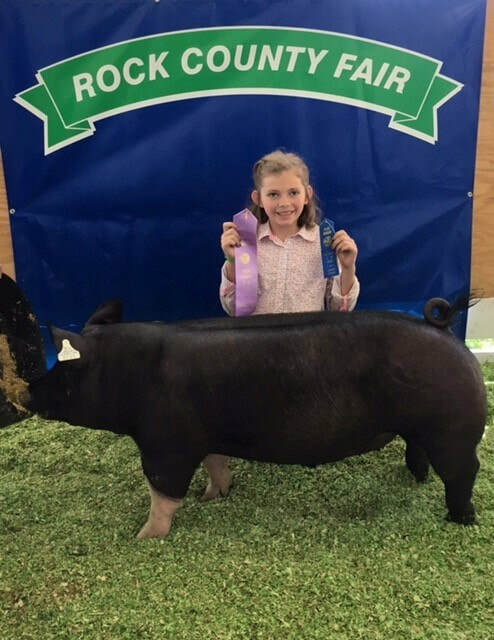 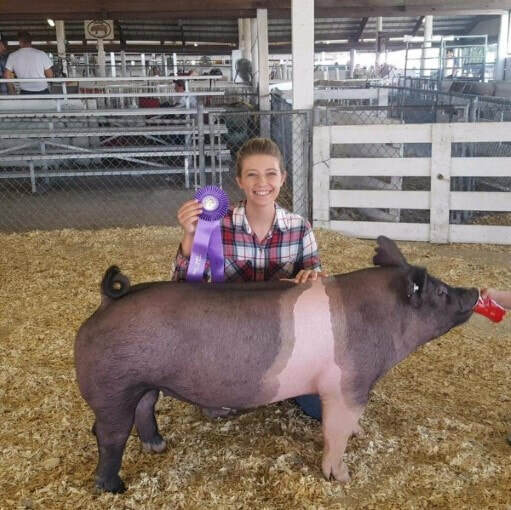 Mallory Birkholtz wins Grand Champion Carcass on 4-2 At Rock County Fair! 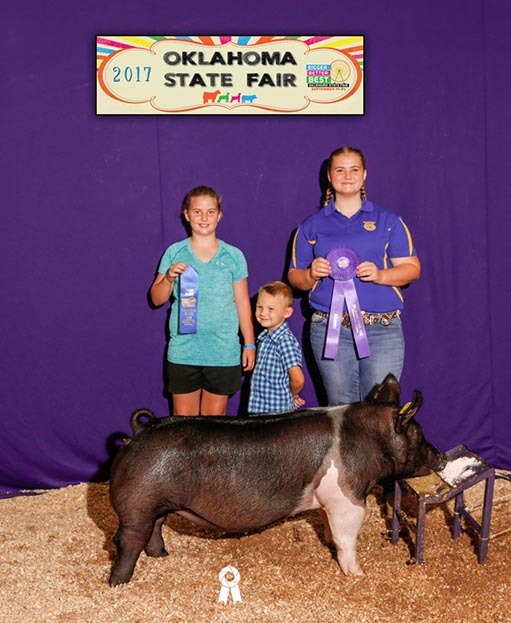 and went on to do great things! 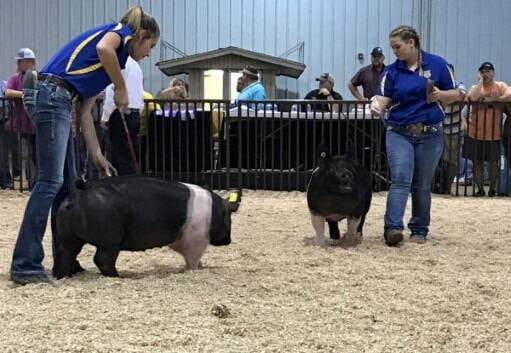 2018 National Barrow Show. 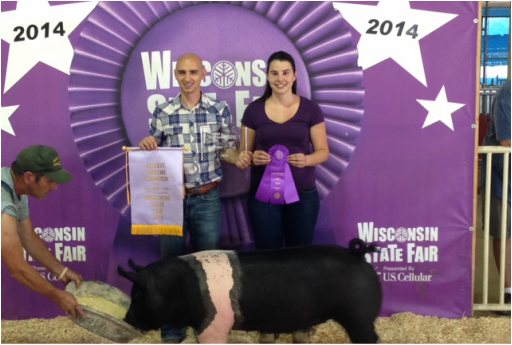 Nathan and Meagan Doherty took 3rd place! 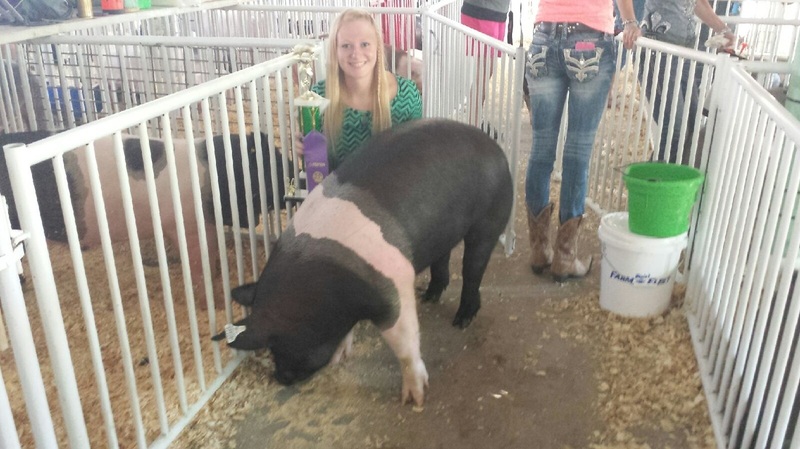 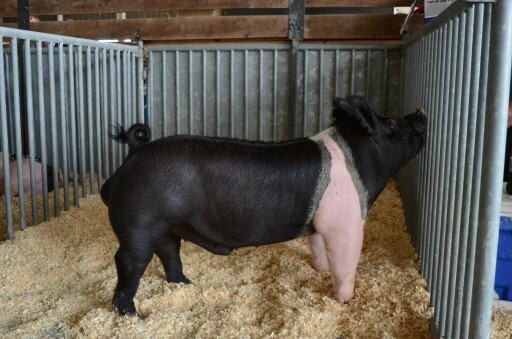 Addison Strunz won the Reserve Grand Champion all other Breeds Award at Sauk County Fair.